Oh Hello Beautiful blue ocean!! I have missed you so much! I miss my family like C-R-A-Z-Y but I have loved being home in the city. I love every bit of my life here. Walking to the market and boba. Running to and at the beach. Seeing and catching up with friends. This is my element. 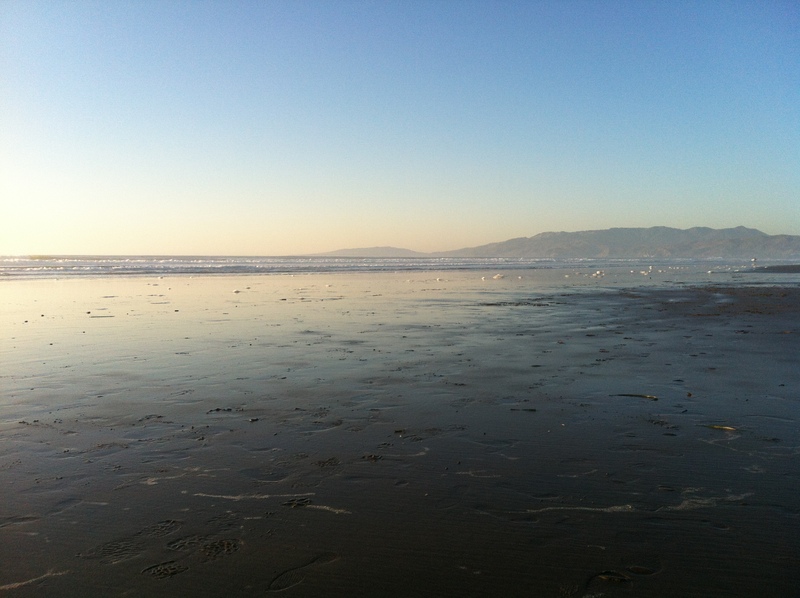 I ran and walked along the beach last night, laughed into the salty air and spread my arms wide to embrace the Pacific. SO in love with the little, simple things I do that make up my life. 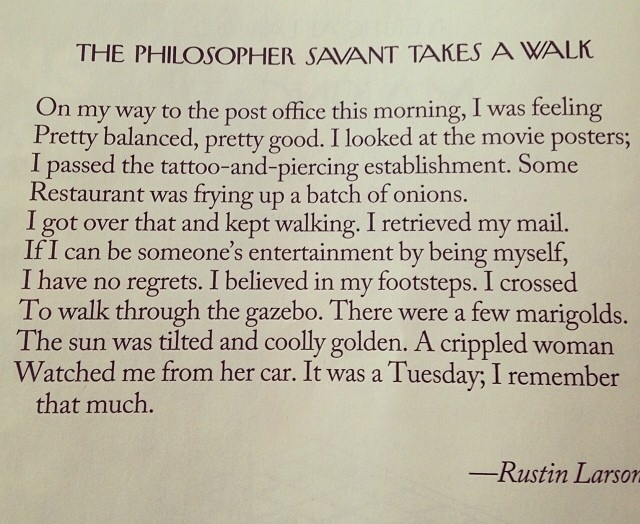 The excerpt below from Rustin Larson felt like me.